How Is Chemotherapy Used to Treat Cancer? Chemotherapy is termed as the systemic treatment, which typically means that it affects the entire body and not the area of main focus/target. While it’s considered as the most effective and proven means to kill cancerous cells, it comes with its own set of cons as well; one of which includes – it can severely impact a patient’s quality of life. Weighing all the pros and cons of chemotherapy before going for it is highly important and recommended by physicians. The work and effectiveness of chemotherapy typically depend upon the kind of cancer a person has and how far the disease has spread in the body. Cure: In some cases, the treatment can completely destroy all cancerous cells to the point that an oncologist can no longer detect them in the body. Post this, the best outcome can be that the cancer cells never develop again. Control: In many other cases, chemotherapy may only be able to keep cancer from spreading to other parts of the body and/or slow down tumor growth to a significant level that it becomes least dangerous in nature. Ease symptoms: In rest of the cases, the therapy may only be used for controlling the spread of cancer and shrink tumors that they cause no pain or pressure. However, tumors in such cases often grow back. While most of these side effects cannot be prevented, they can, however, be effectively managed with the help of medications, certain lifestyle changes, and more. 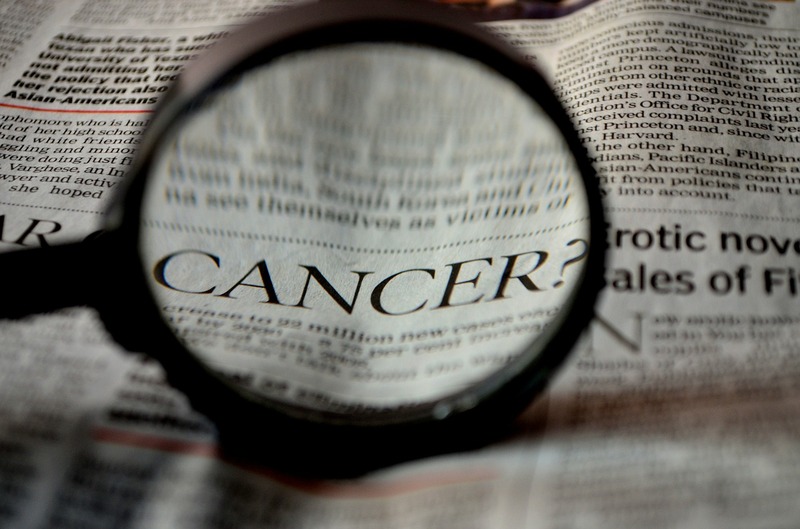 Many studies also prove that there’s a high chance of a person developing second cancer as a result of chemotherapy. Therefore, before going for the treatment, asking one’s oncologist about possible risks and symptoms of the treatment is a good way to be prepared in advance. Since chemotherapy is a serious and strenuous treatment, knowing everything about it and planning things in advance can help one prepare for what’s about to come. As a matter of duty, oncologists and their working panel ensure anticipating patients about the potential problems associated with treatment. Before the therapy, a patient undergoes a number of tests which help in determining the exact condition of cancer and the kind of chemo drugs that must be given to curb the disease spreading cancerous cells. This includes conducting heart-related examinations and certain specific blood tests to assess the health of the liver. Any infection present in the gums or teeth can potentially spread throughout the body at the time of chemotherapy. Hence, it’s usually recommended to get one’s oral health checked before going for chemo. Usually, an intravenous (IV) line port is installed in one of the healthiest veins of the body, which helps in getting chemotherapy in an effective and efficient manner. The port is nothing but a device that allows for easier access to the veins and is less painful. During each treatment, the IV is inserted into the port, without rupturing any other vein. It is recommended that a patient and his/her oncologist must work together to weigh all the possible treatment options and consider the best out of the lot. Chemotherapy is typically given in two forms – pills or directly into the veins via infection or an IV. It can be directly delivered into the tumor depending on its location. If a patient undergoes a surgery, oncologists typically advise implantation of slow-dissolving discs that release medications over time. Certain types of skin cancers can be effectively treated using special chemotherapy creams. Chemo drugs can be delivered to specific parts of the body via localized treatments, such as directly into the nervous system, the chest, abdomen area, or into the bladder through the urethra. This proves as a more effective means to destroy cancer cells. Some types of cancers can be cured by giving chemotherapy pills to a patient. Liquid chemotherapy drugs are also considered quite effective, especially when cancer is in its initial stage of development. It can be delivered in a single shot, or via IV. The type of chemotherapy treatment given to a person typically depends upon the delivery method chosen. For instance, if a person uses cream or pills, the treatment can be taken at home. However, other procedures are performed at a hospital or a cancer treatment center to closely monitor the effectiveness of the drugs on cancer. A person’s chemotherapy schedule – typically defining how often he/she will receive the treatment, is customized depending upon one’s cancer stage, the effectiveness of chemotherapy and how well the body is responding to it.